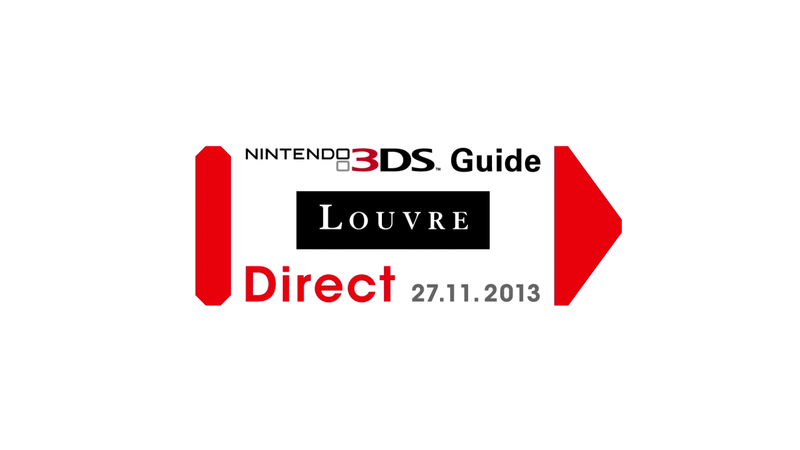 Welcome to Nintendo 3DS Guide: Louvre Direct – a Nintendo Direct video that focuses on Nintendo 3DS Guide: Louvre! Watch the presentation by Mr Iwata now for info on Nintendo 3DS Guide: Louvre. Click on the video to watch it again at any time! 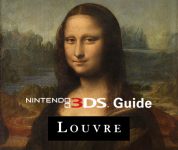 Watch the presentation for information on Nintendo 3DS Guide: Louvre! Visit the Nintendo 3DS Guide: Louvre website! Get all the details with an in-depth Iwata Asks interview!